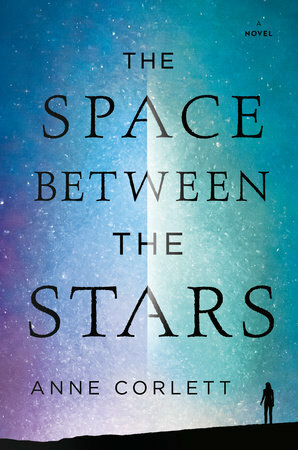 When I was reading Anne Corlett's stellar (pun fully intended) The Space Between the Stars, I couldn't help but think of Emma Pierson's stirring April 2017 article in Wired titled "Hey, Computer Scientists! Stop Hating on the Humanities." In this piece, the author makes her case for why it's simply not enough to focus on who can create the best code--that if we abandon the study of the humanities altogether, we will lose sight of the very real societal functions and human costs that the newest advances in technology portend. As Pierson succinctly puts it: "I've watched military scientists present their lethal innovations with childlike enthusiasm while making no mention of whom the weapons are being used on. There are few things scarier than a scientist who can give an academic talk on how to shoot a human being but can't reason about whether you should be shooting them at all." The idea that science is founded solely on reason and truth is a faulty one, as the unaddressed and implicit biases of the researchers and developers who create our medicines and build our devices come to play a staggeringly large role in the final products. In order for technological advances to truly bring positive change to people's lives, the individuals responsible for engineering these advances cannot afford to only ask whether we can do or make something, but also if we even should in the first place. You can read the rest of this review at PopMatters here.